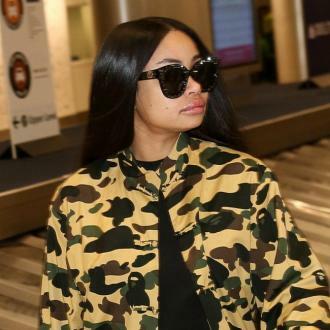 Blac Chyna has attempted to bury the hatchet with her arch-enemy Kim Kardashian West for the time being as she congratulated her and her husband Kanye West on the birth of their baby girl earlier this week. 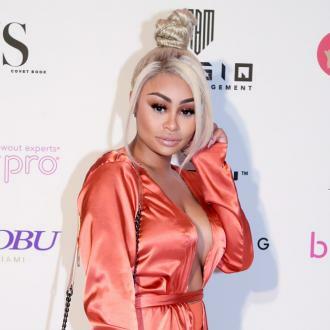 Blac Chyna has congratulated her arch-enemy Kim Kardashian West and Kanye West on the birth of their baby girl - three months after she tried to sue them for defamation. 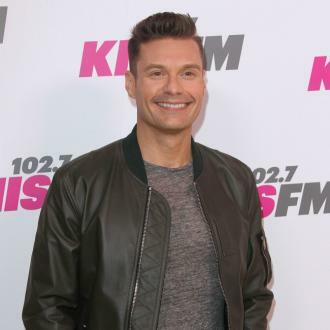 Chyna's kind words come just days after Kim, Rob and their mother Kris Jenner hit back at the former stripper after she claimed in a lawsuit - filed originally in October last year - that they had defamed her and sabotaged her show 'Rob & Chyna'. According to Chyna - whose real name is Angela White - the US TV network E!, the show's production team and Rob were all open to shooting a second season before it was suddenly cut, and she believes the trio were responsible for the cancellation. Chyna - who also has five-year-old son King Cairo with her ex-fiance Tyga - has also accused the Kardashians of defamation, after they alleged that she left Dream at home while she went to a party, but the Kardashians insist they never made that claim. Meanwhile, Kim, 37, and Kanye, 40, are no doubt keen to put the lawsuit behind them for the time being as they're keen to celebrate the birth of their baby daughter. The couple welcomed their third child - a sibling for four-year-old North and two-year-old Saint - into the world via a surrogate on Monday (15.01.18).